An ideal companion to Introducing Freud, Introducing Melanie Klein and Introducing Psychology. Carl Gustav Jung was a controversial disciple of Sigmund Freud. This title explains the theories that led Jung to break away from Freud and describes his own near psychotic breakdown in mid-life, a 'night-sea voyage' from which he emerged with better insights into the nature of the unconscious mind. Carl Gustav Jung was the most enigmatic and controversial disciple of Sigmund Freud. 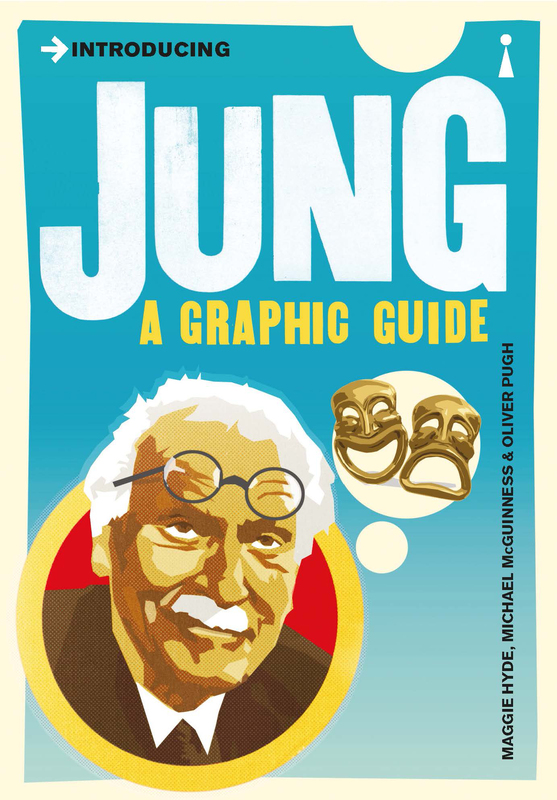 Introducing Jung brilliantly explains the theories that led Jung to break away from Freud and describes his own near psychotic breakdown in mid-life, a 'night-sea voyage' from which he emerged with radical new insights into the nature of the unconscious mind. Step by step, the book demonstrates how it was entirely logical for him to explore the psychology of religion, alchemy, astrology, the I Ching and other phenomena rejected by science in his investigation of his patients' dreams, fantasies and psychic disturbances.